Caseworkers and supervisors at Sheltering Arms became the first foster care agency staff to complete a Rise writing workshop, developing stories that reflected on their work with parents. Stories explore how these professionals came to learn about, connect with and improve their work with parents. Their compassionate explorations of the difficult–but often rewarding–work with parents in crisis document how sensitive casework can make a difference in family’s lives. 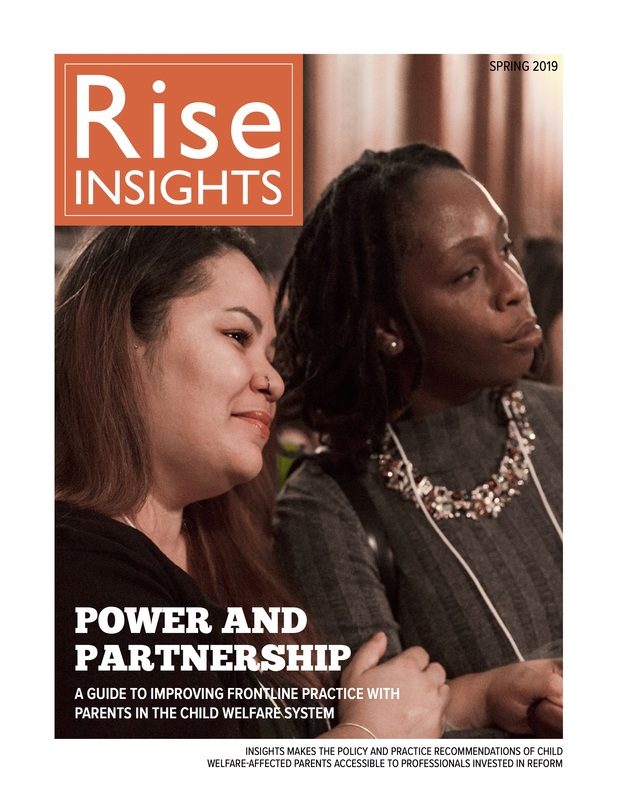 These writers will share their stories with colleagues at Sheltering Arms and work with the agency, Rise and Solution-Based Casework to integrate their perspectives into staff training.